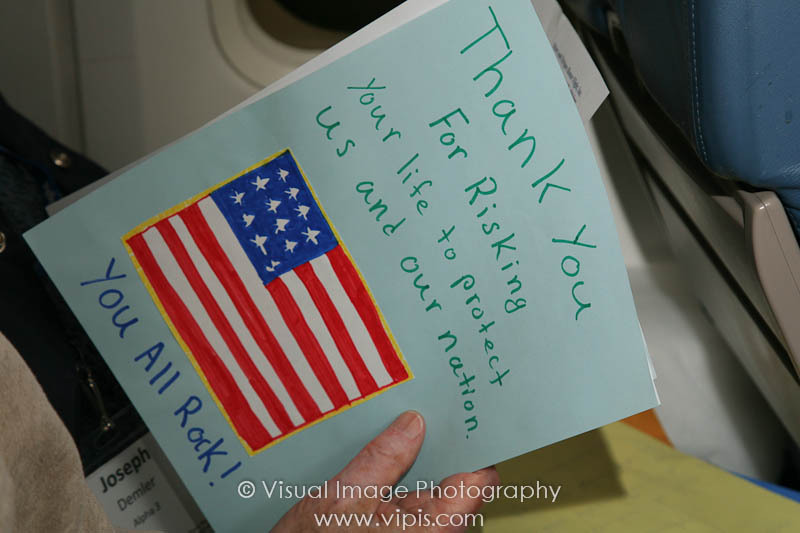 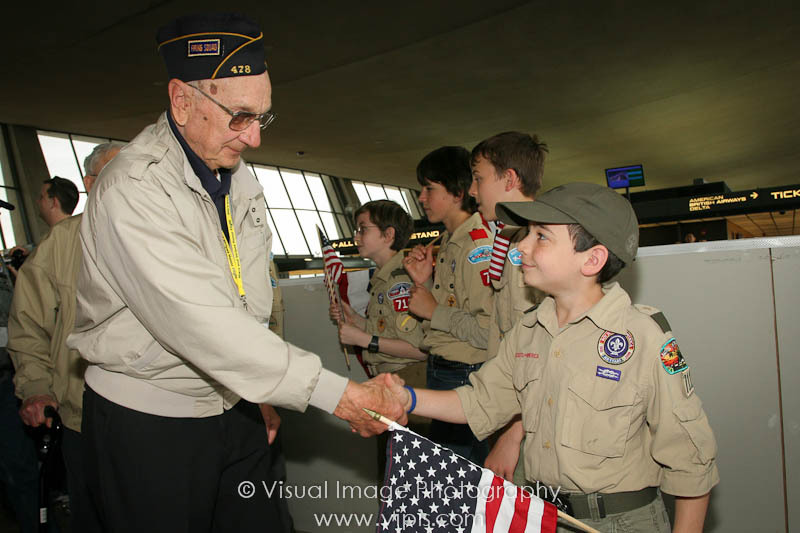 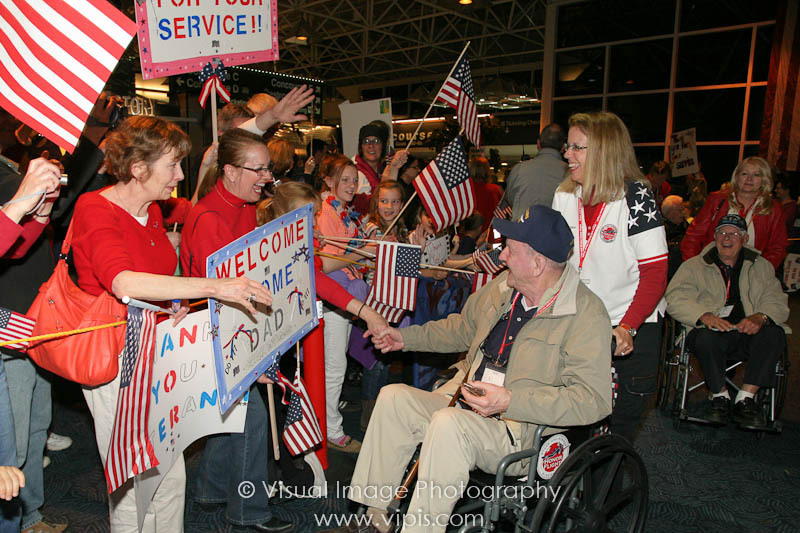 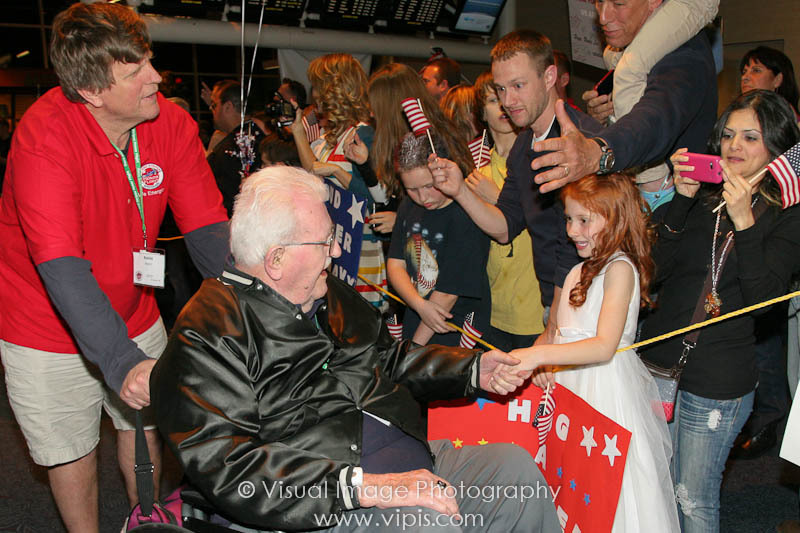 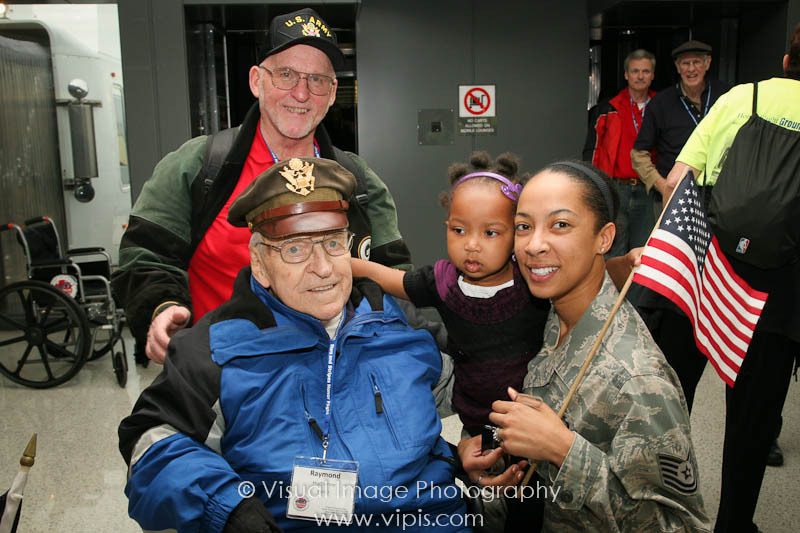 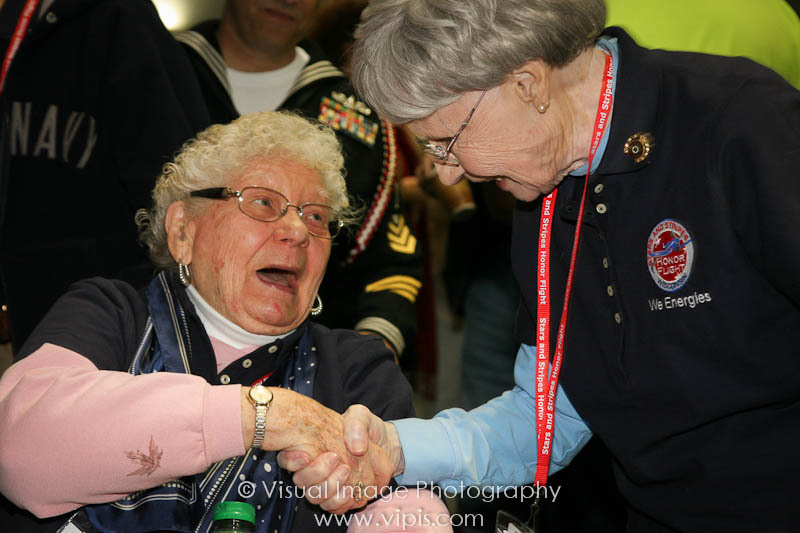 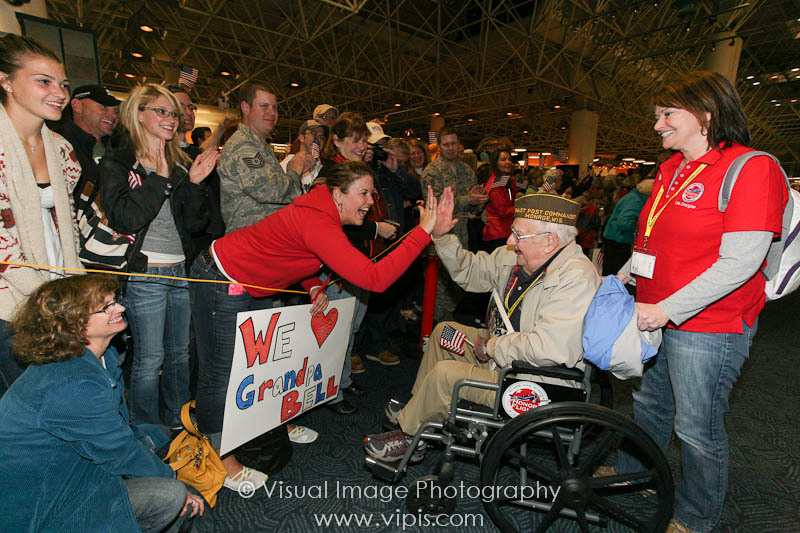 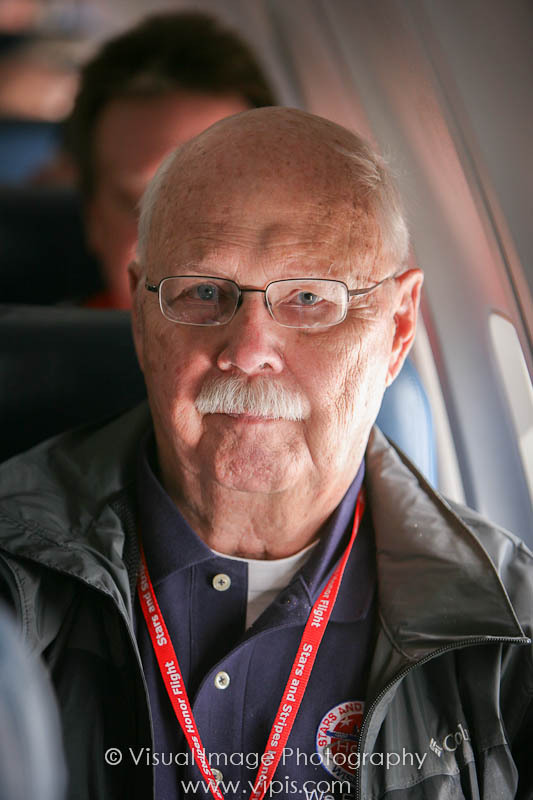 On Saturday, April 28, the Stars and Stripes Honor Flight departed Milwaukee for Washington, DC. 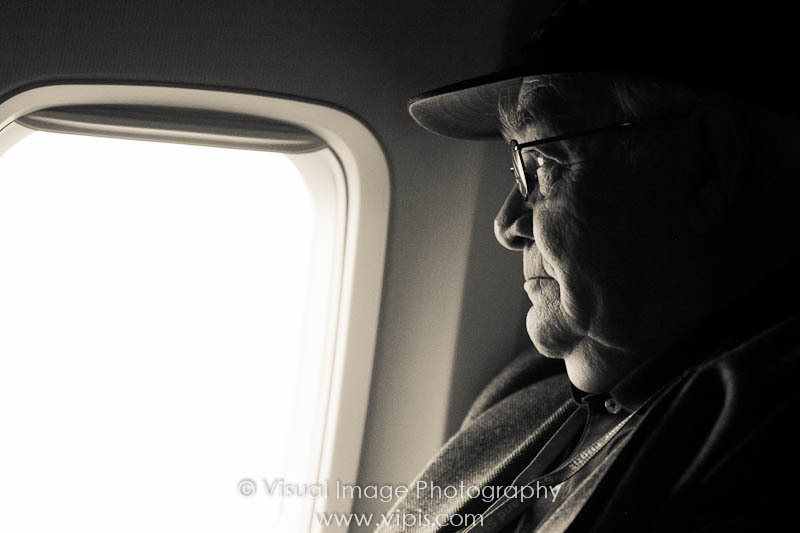 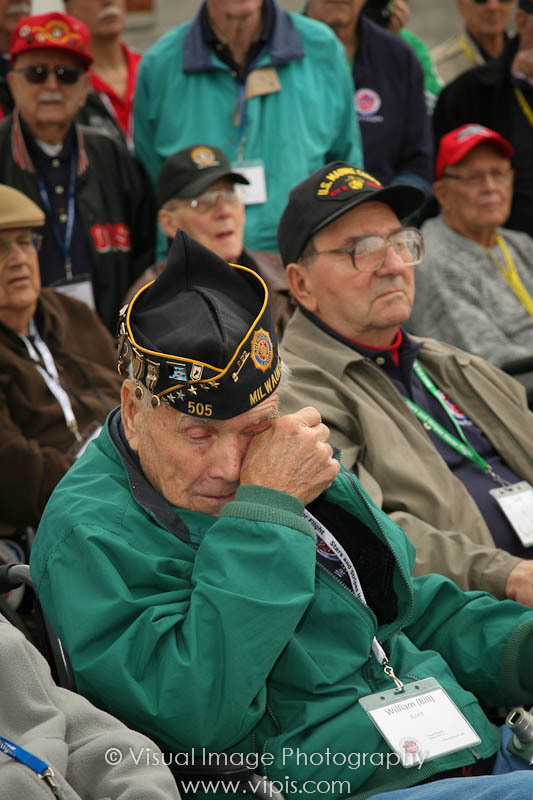 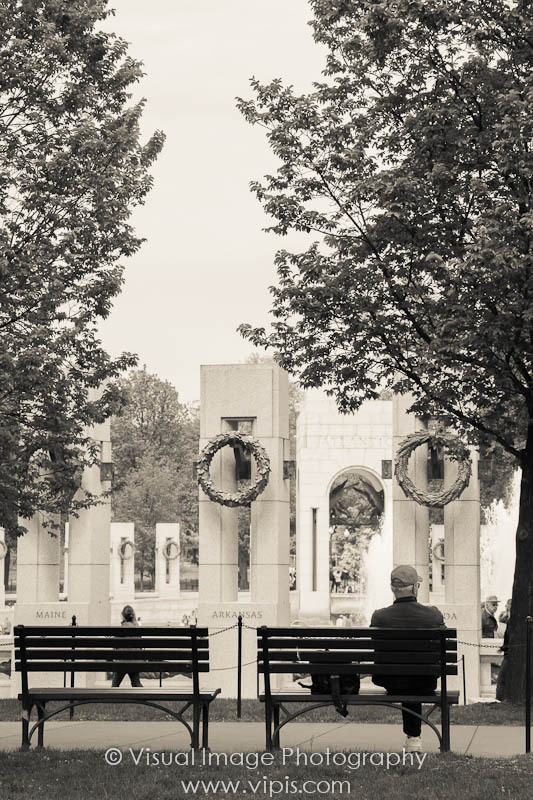 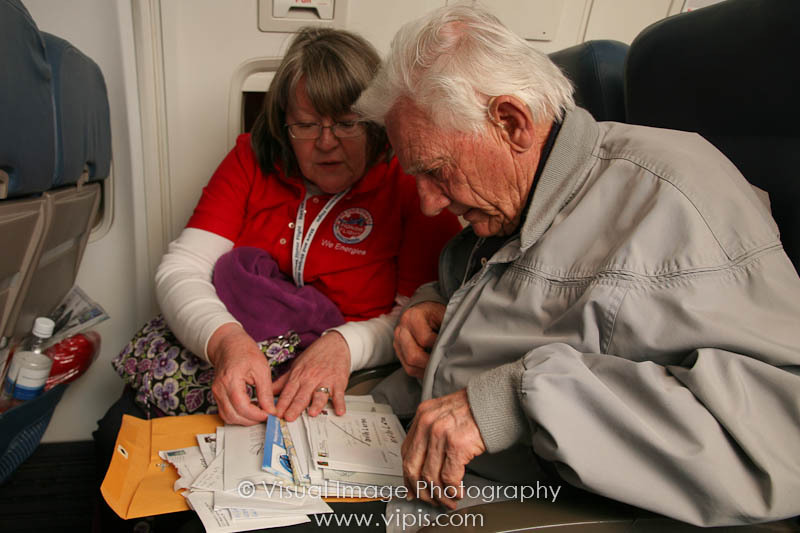 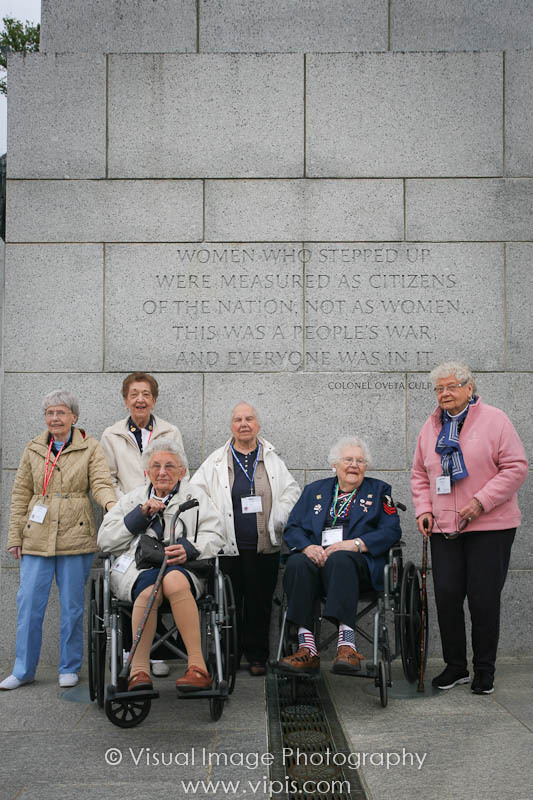 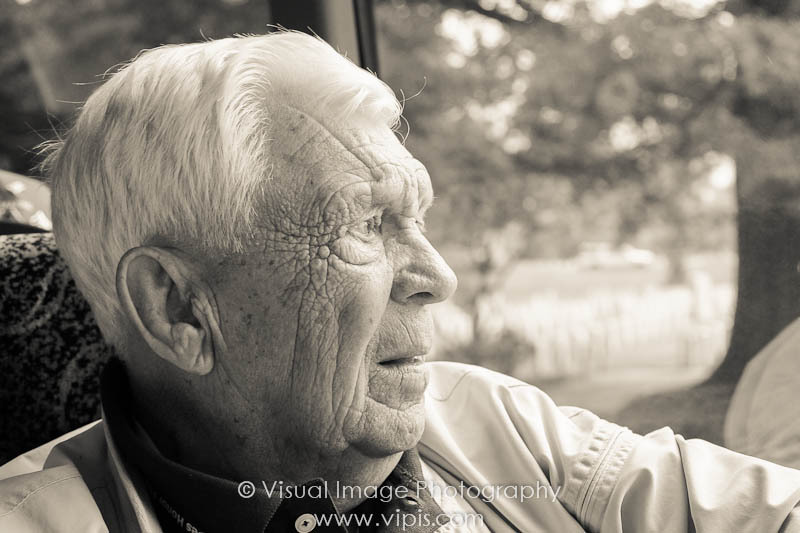 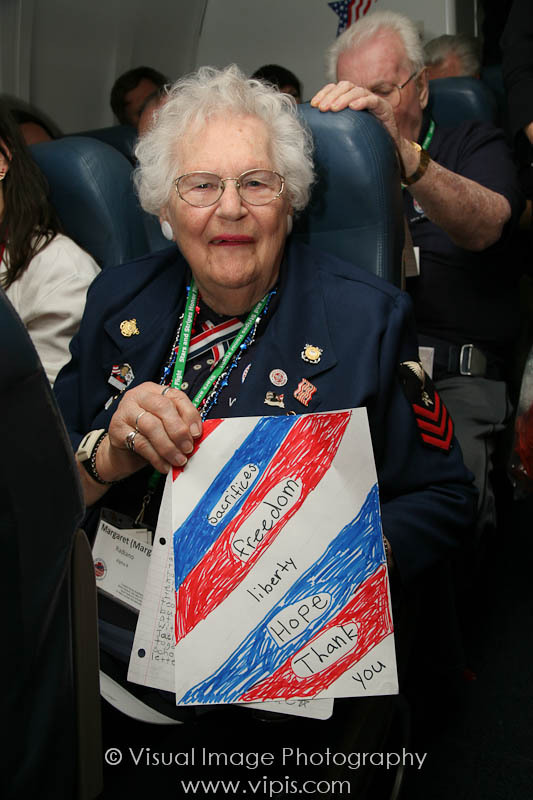 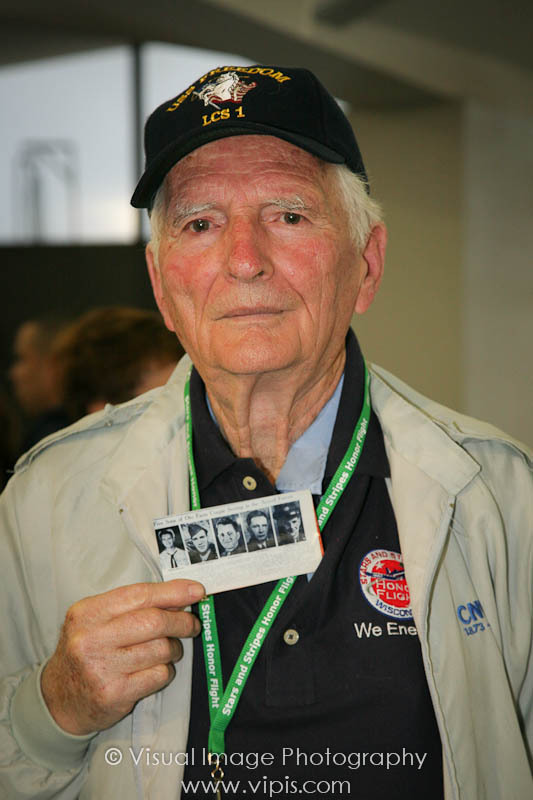 The World War II veterans on this flight were accompanied by Courtney Lutz, who documented their trip to visit the WWII Memorial. 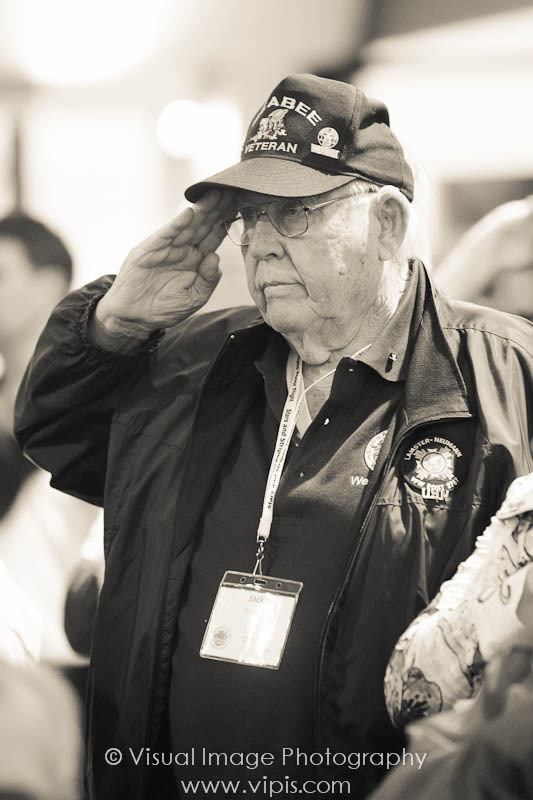 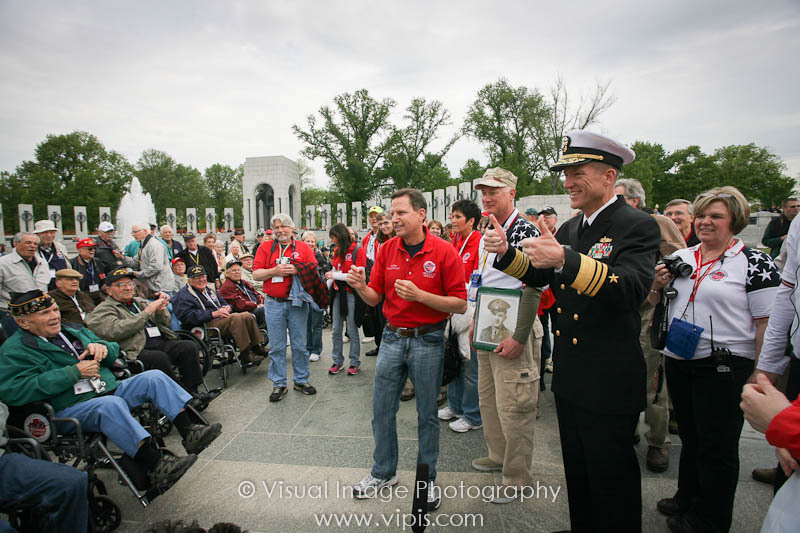 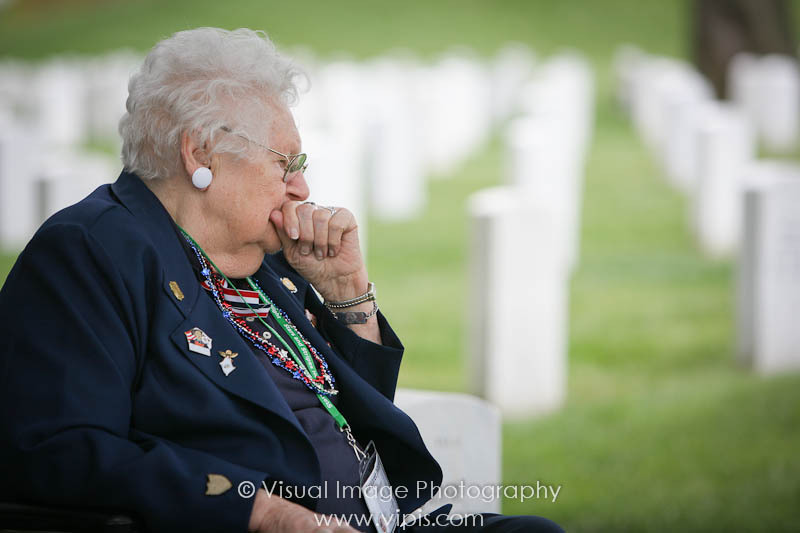 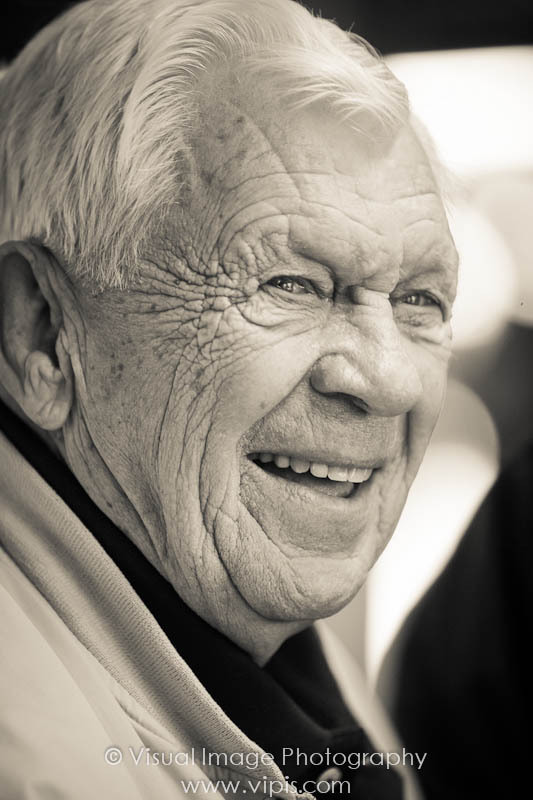 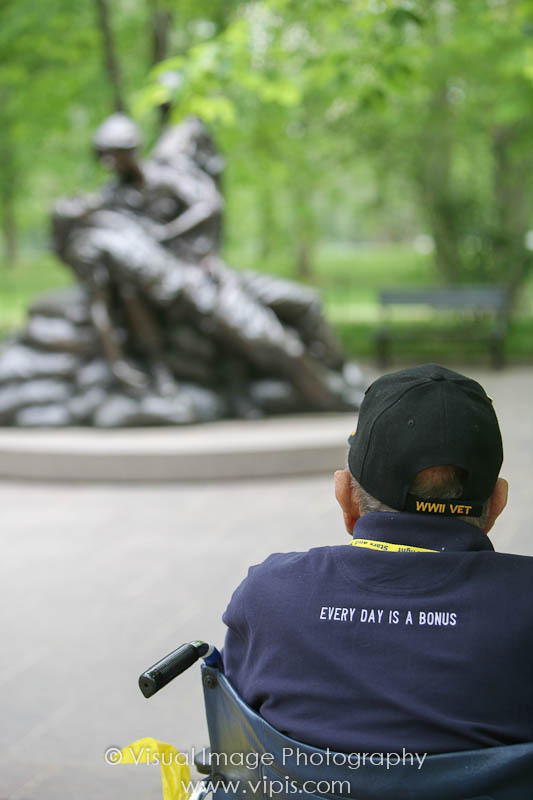 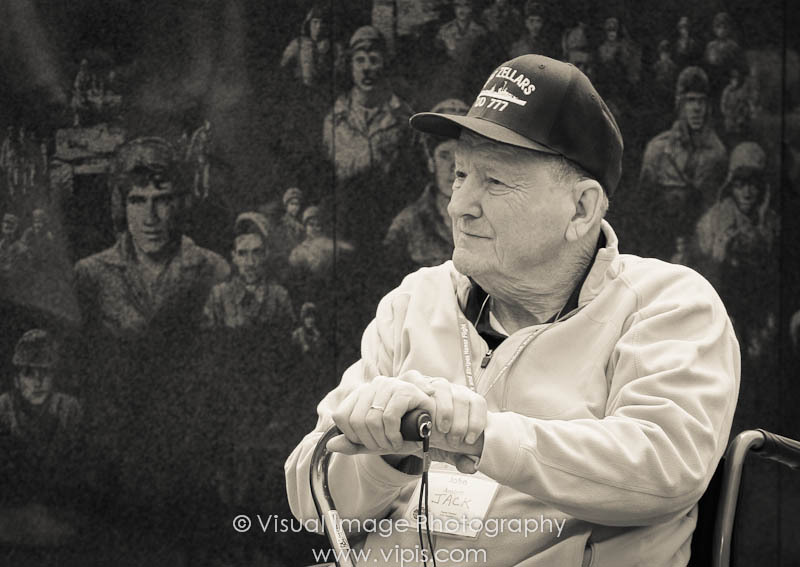 You can see more images from previous Honor Flights by clicking on these links.